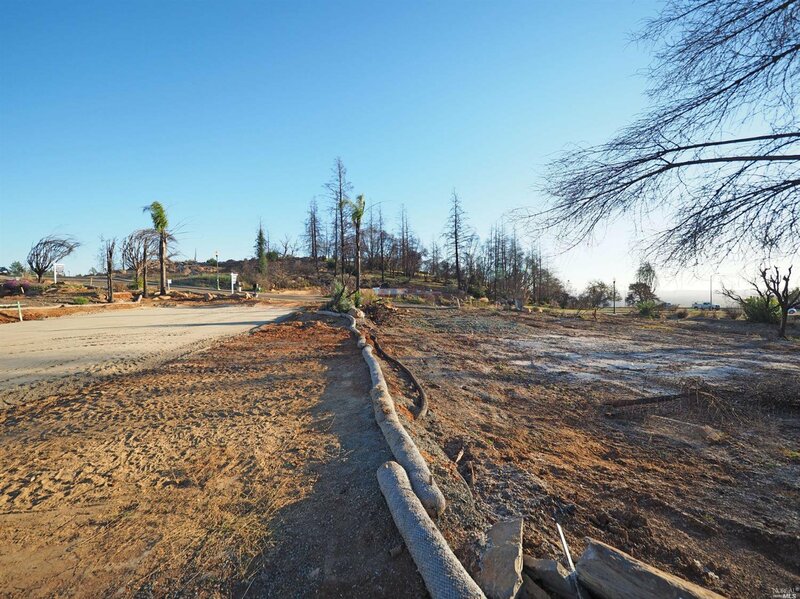 This lovely Fountaingrove lot backs beautiful Rincon Ridge Park. 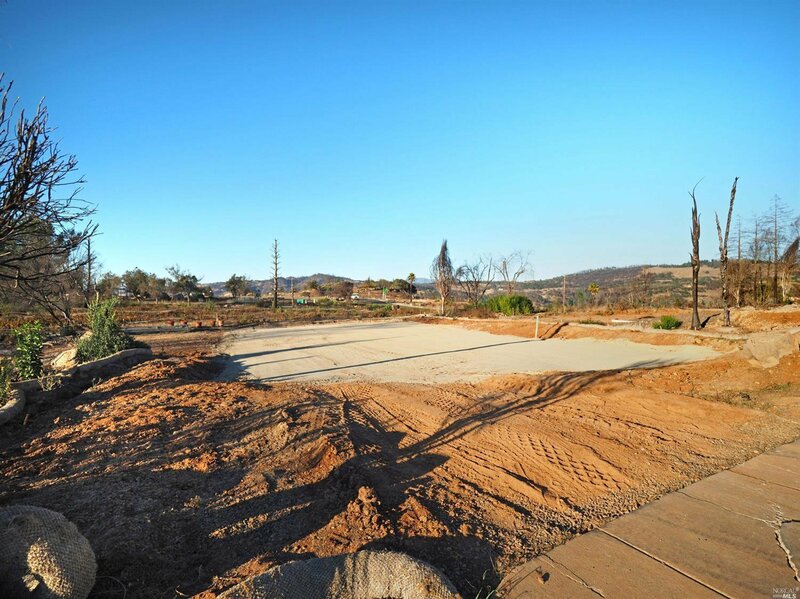 Previously home to a 2154 Sq. 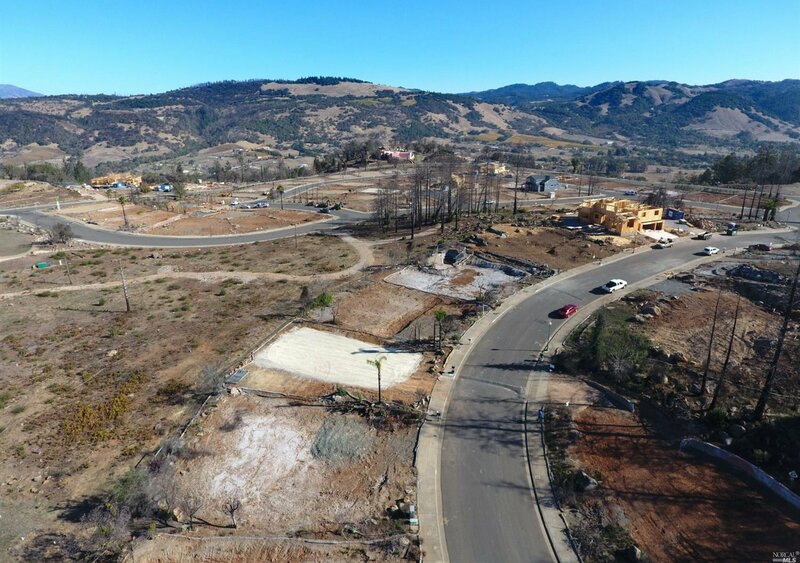 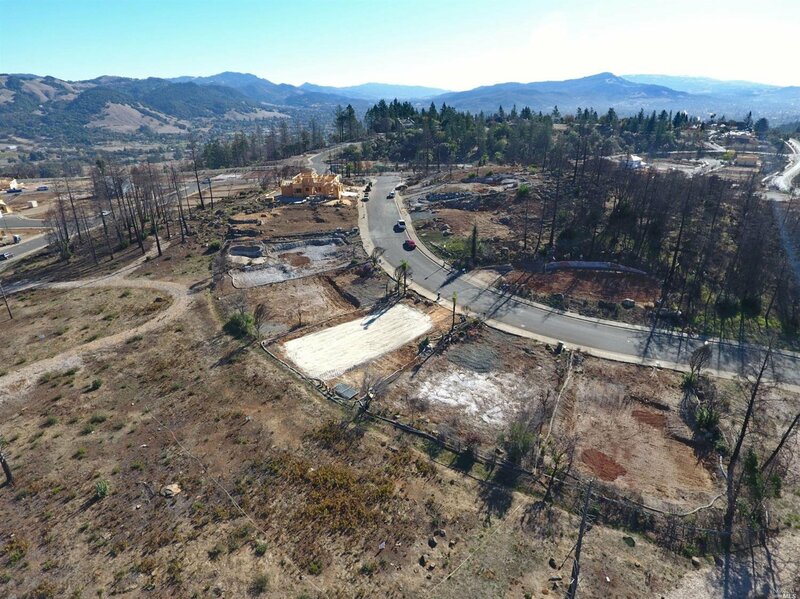 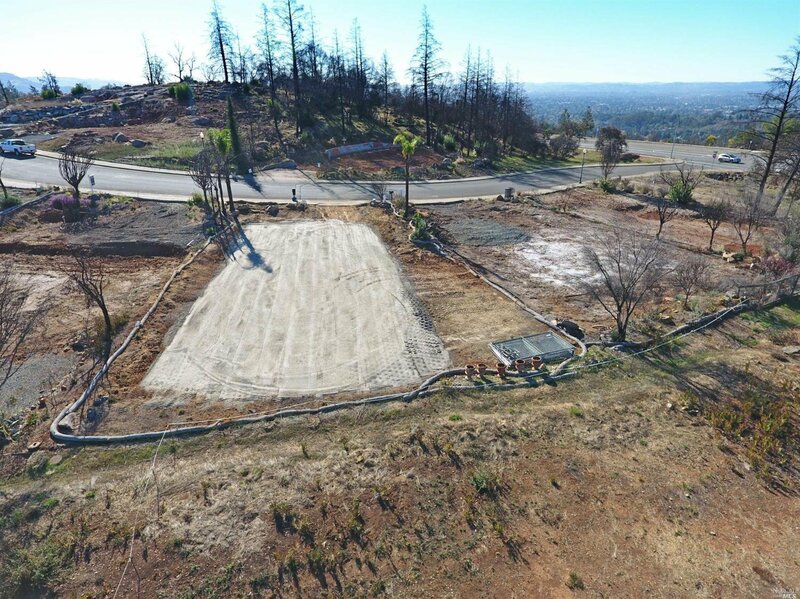 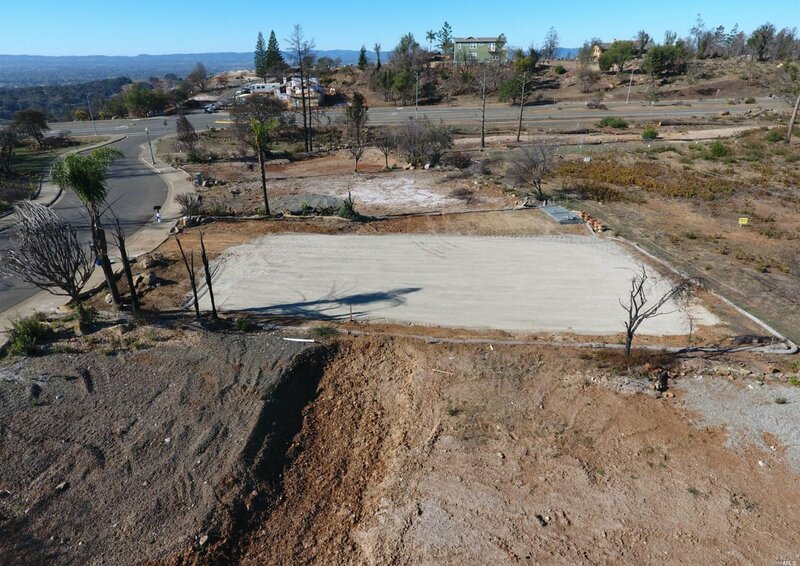 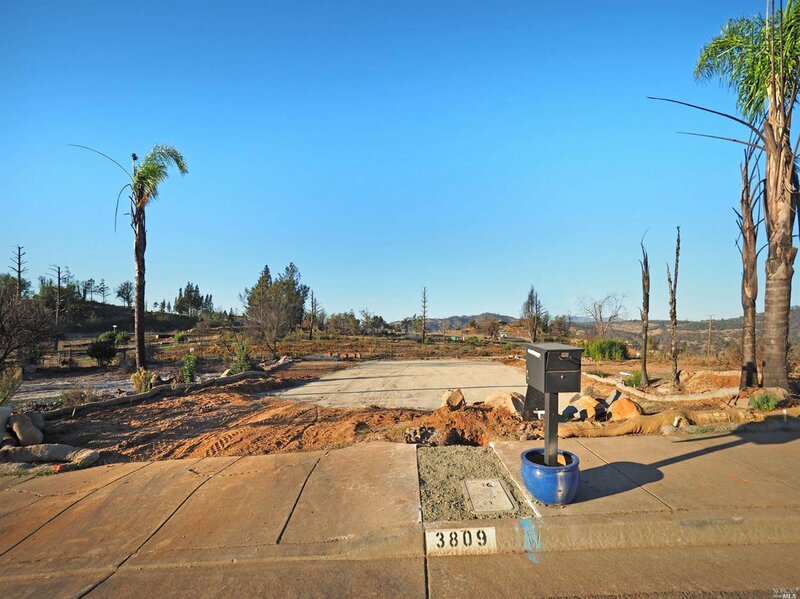 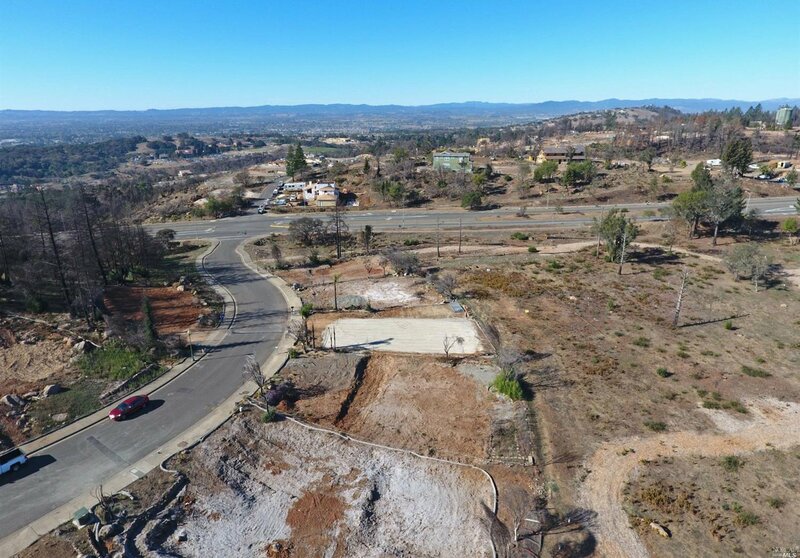 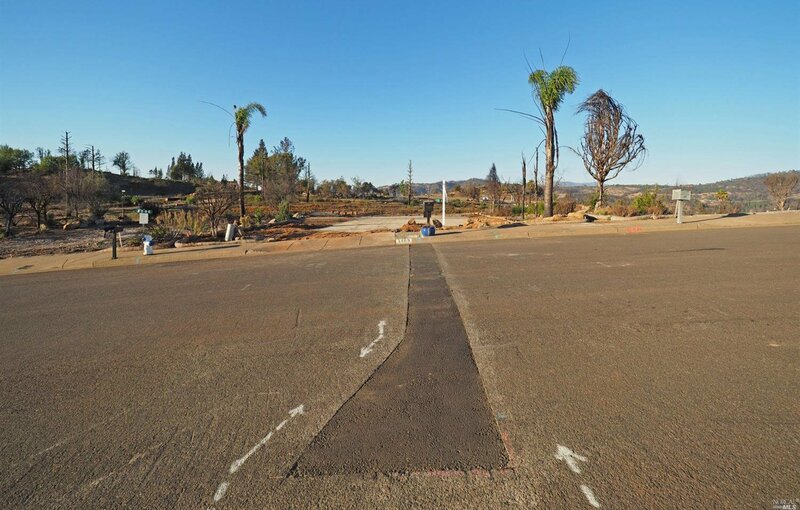 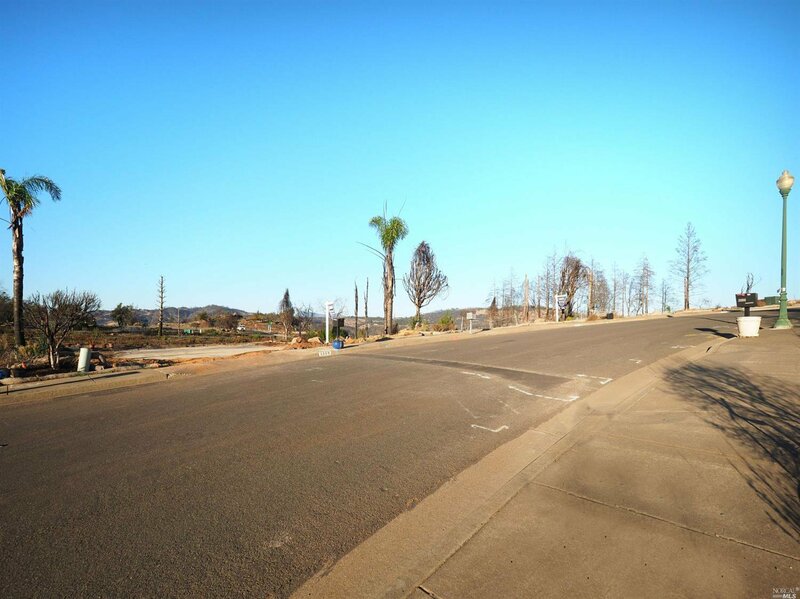 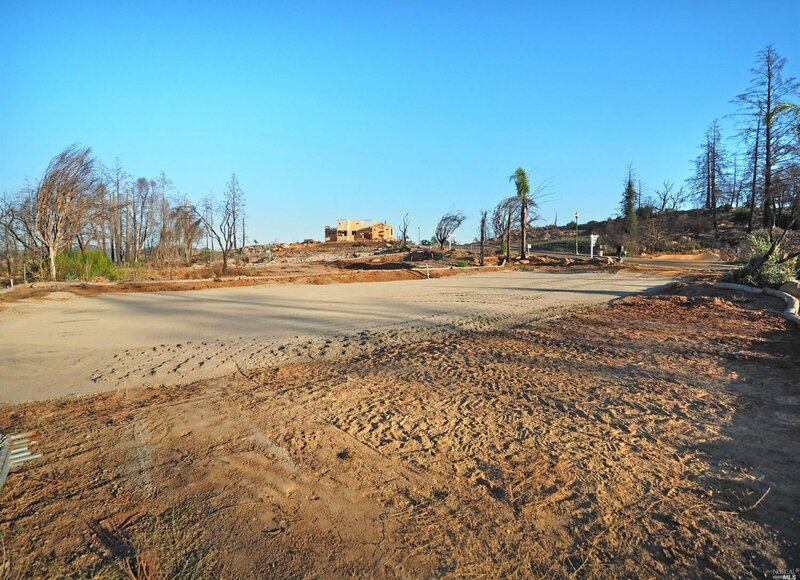 Ft, single story home, which burned in the 2017 Tubbs Fire. 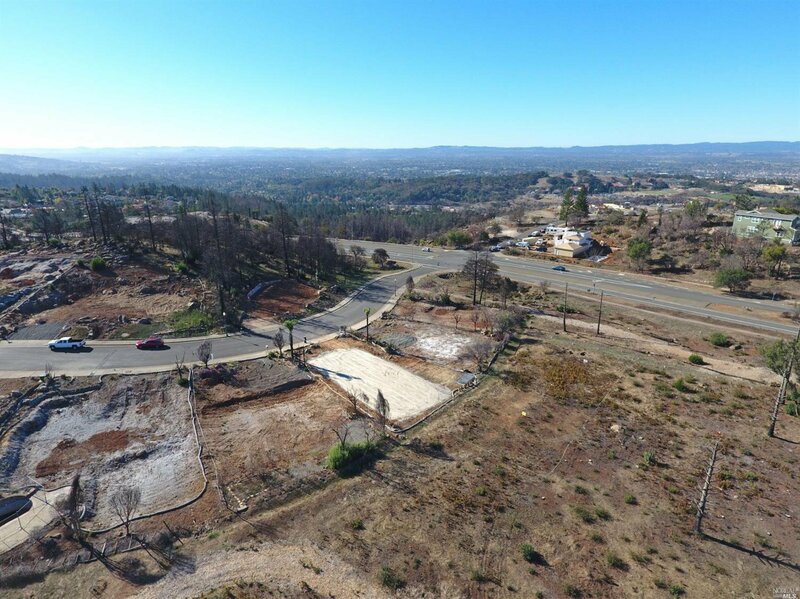 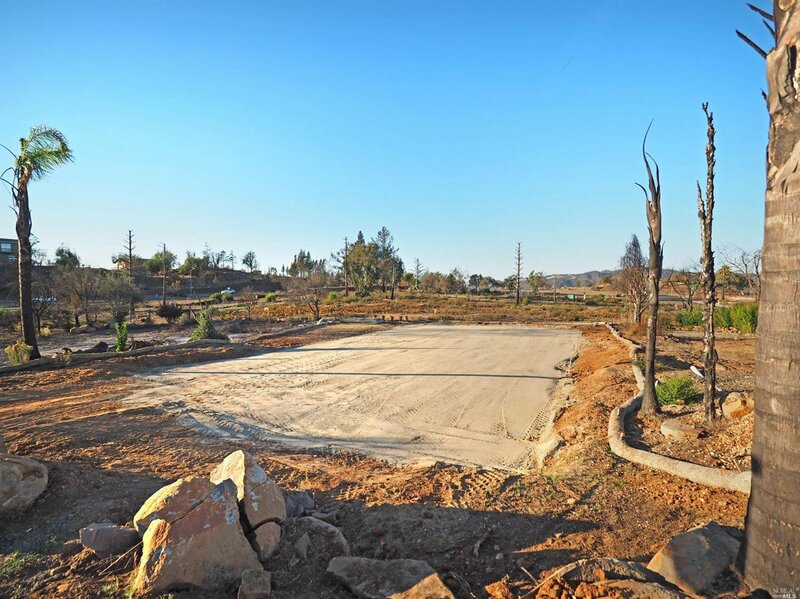 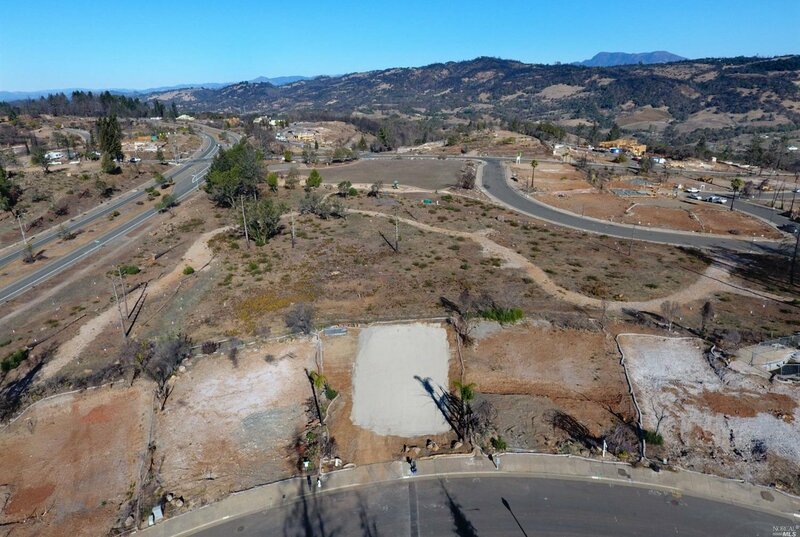 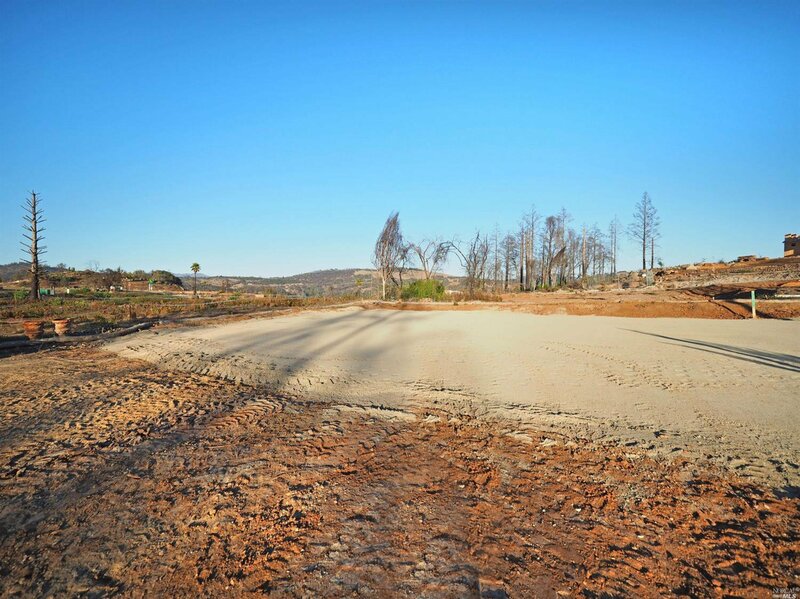 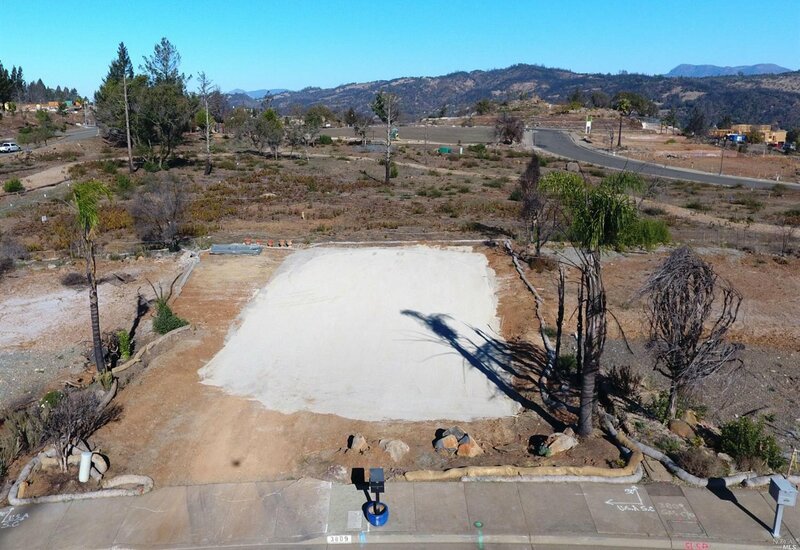 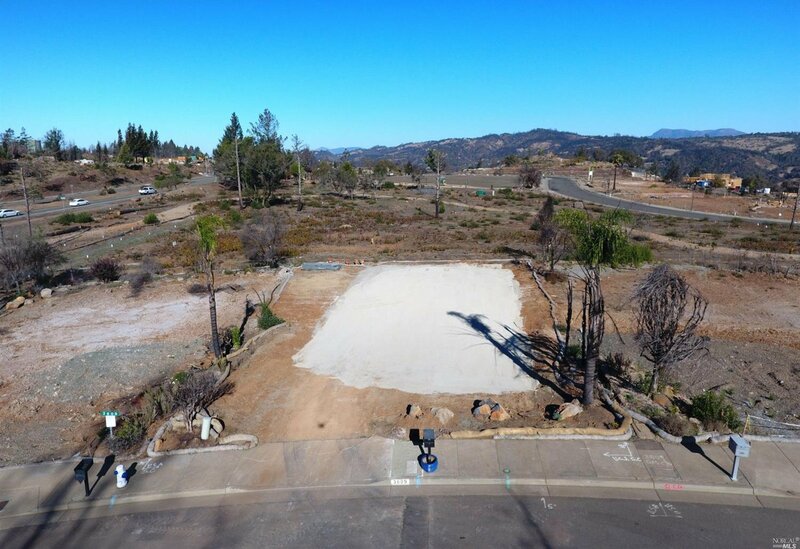 The mostly level lot has been cleared and is ready to build your dream home. 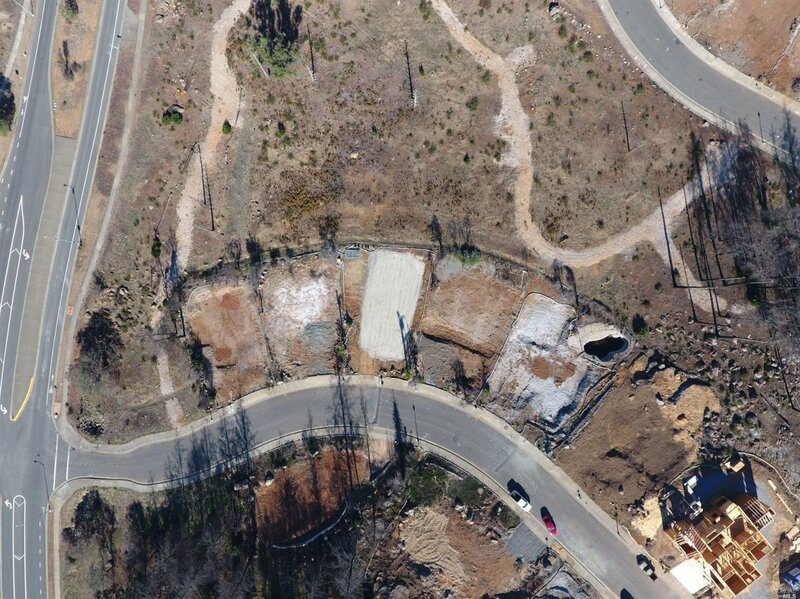 Price includes plans and seller paid permit to rebuild. 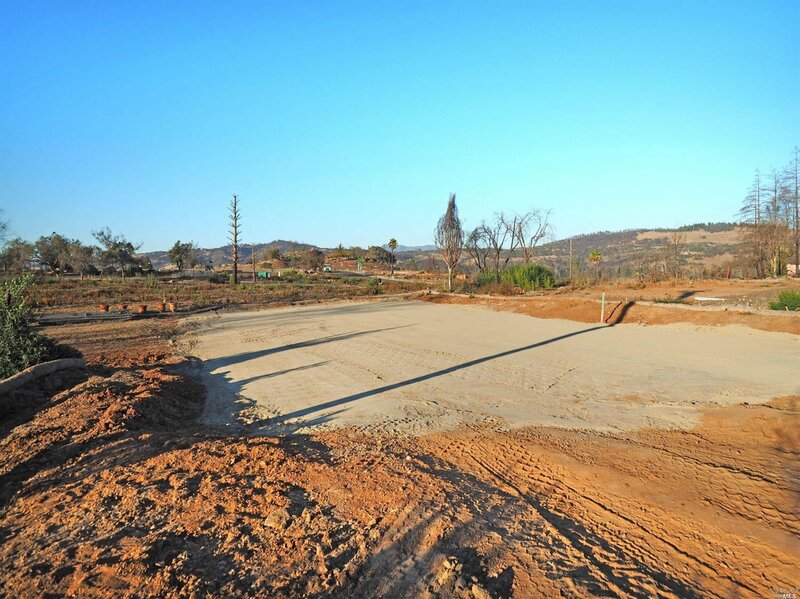 Selling Office: 3Tree Realty, Inc.